Take this information with a healthy dose of salt… Also, all videos were supposedly captured on a PS4. Obviously games will dip down below 30 FPS from time to time, but the problem could lay in the language Bethesda used in preparation for the launch of Fallout 4. 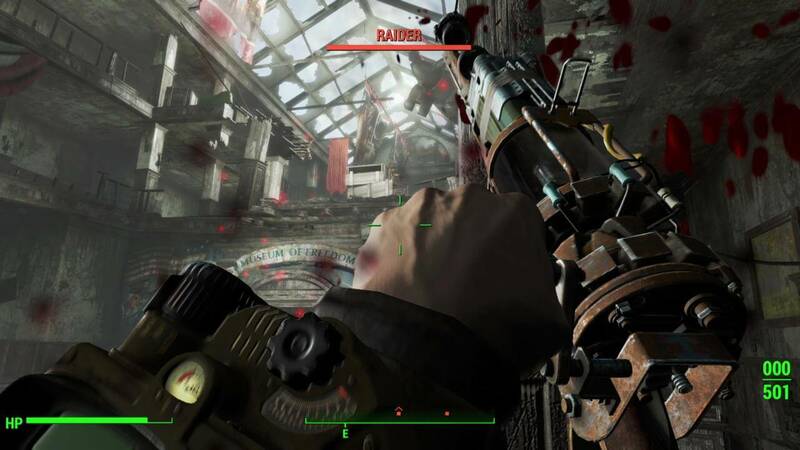 Back in June, Bethesda tweeted ” Fallout 4 is 1080p & 30fps on Xbox One and PS4. Resolution and FPS are not limited in any way on the PC.” Bethesda will most likely be looking to remove these videos as quickly as possible — early criticisms of the game pre-launch could have a serious cooling effect on sales. Read comments at your own risk… You’ve been warned. The first video shows a significant frame rate drop when action is going down inside a building. Video number two highlights the poor frame rate when looking through a weapon’s scope. Finally, the third video showcases more frame rate drops in large and complex looking interiors, without any fighting. Fallout 4 is set for release on November 10th in North America for the PS4, Xbox One, and PC. What do you think of the videos of pre-release footage? Can it be trusted or is this just a disgruntled gamer with a bone to pick? Tell us what you think in the comments below.